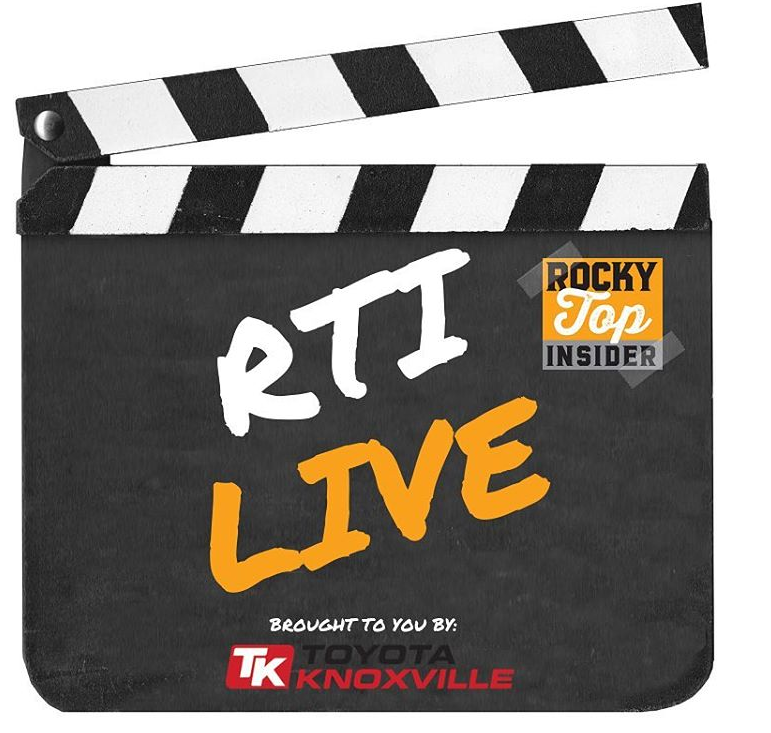 Every week, the RTI team hosts a live talk show at Toyota Knoxville to discuss the latest in Tennessee athletics. It’s the RTI Live Show! On this week’s show, managing editor Nathanael Rutherford and staff writer Ben McKee discussed the Vols being the new No. 1 team in college basketball. How unbelievable is it that this team is No. 1 when you look back just a couple years ago at the state of the program? Will history repeat itself on Wednesday when the Vols take on Vanderbilt? Can this team actually cut down the nets in April? They also discuss how the basketball team’s success has helped the football team’s recruiting efforts. Miss the show live? You can catch the whole recording of the show below.